Starting his fourth year on the Wilton HS football staff. 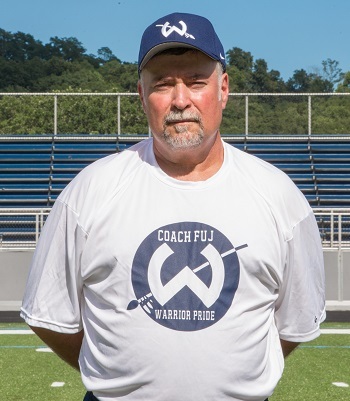 Prior to coming to Wilton, Ron was an assistant coach and head freshman coach for 3 years at Bethel High School and 3 years at Immaculate High in Danbury. He also spent over 15 years coaching in Bethel Youth football, including serving 6 years as President. In addition to football, Ron has coached youth baseball, softball and basketball. Ron is a graduate of Greenwich High School and served in the United States Air Force. Starting his third year on the Wilton HS football staff. 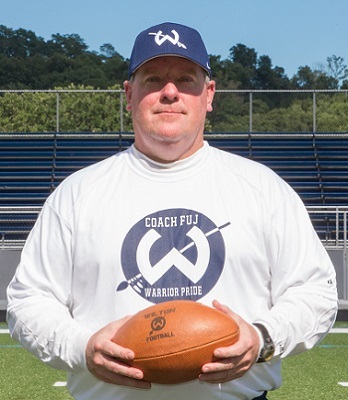 Prior to Wilton, Randy was an assistant coach at Immaculate High School in Danbury. He also coached 6 years for Bethel Youth Football. Randy starting playing football at 8 years old and continued to play through high school. Randy was the starting quarterback at Bethel High School his junior and senior years, as well as much of his sophmore year. He is a 2007 graduate of Bethel High School. As a 4 year starter on the offensive line and Senior Captain at Becker College Tim was rewarded numerous All conference and all Worcester selections. In December of 2015 Tim played in the National Bowl All Star Game in Miami, Florida consisting of Division 2 and Division 3 and this past summer was part of a team that traveled to Mexico and represented the USA at the World University Championships. 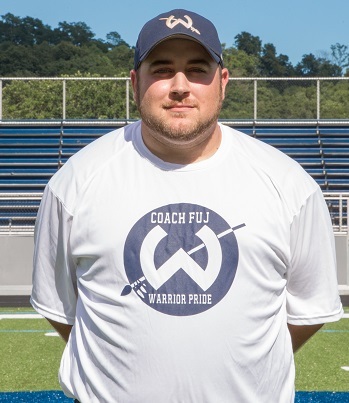 This will be Tim's first year coaching with the Warriors, assisting with OL and DL. 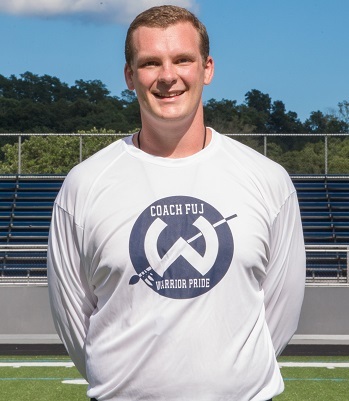 Started his coaching career in 2010 at Pomperaug High School where he spent two seasons, serving 1 year at the freshman level and 1 at the Varsity/JV level. 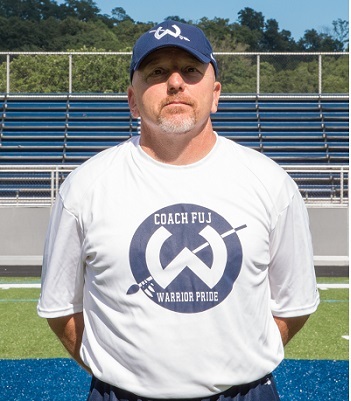 This will be his 5th season with Coach Cunningham and the Warriors, in which he will be coaching Inside Linebackers, Running Backs and will be the team's Offensive Coordinator. 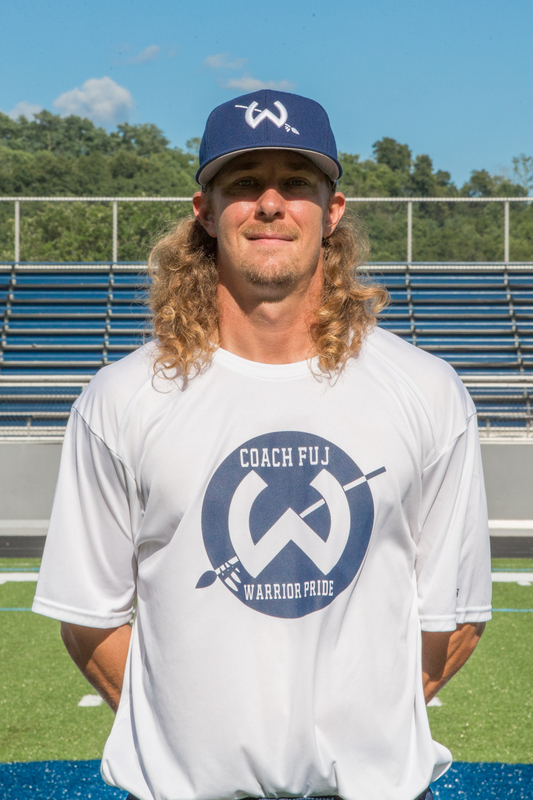 Coach Geraghty is entering his first season as a coach with the Warriors. His primary responsibilities with the team are coaching the offensive and defensive lines. He is a Wilton High School alumni as a part of the Class of 2012. 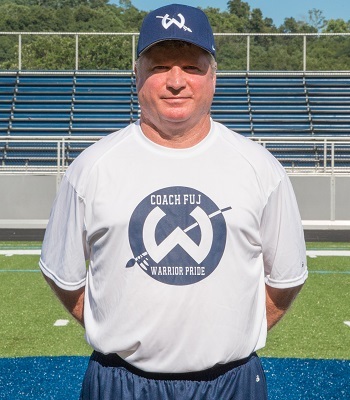 In his time at Wilton High School he played offensive line and defensive line throughout his four years. 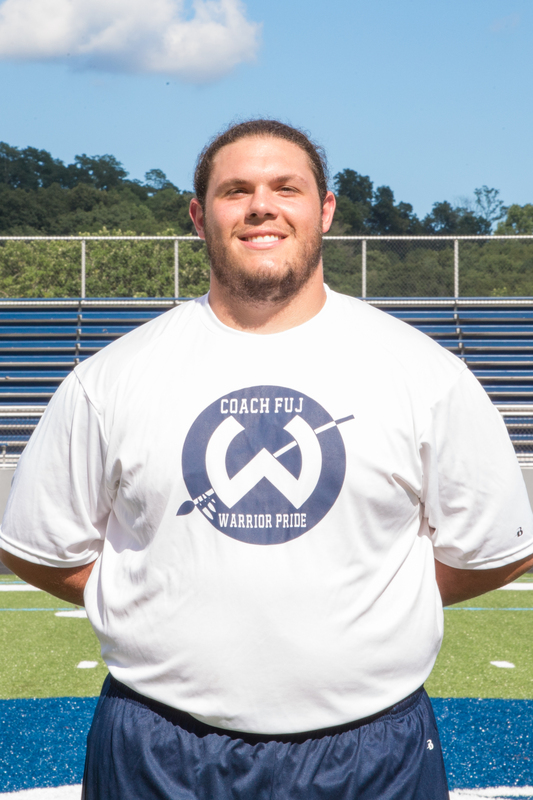 After completeing his senior year for the team he was named to the All-FCIAC first team as a Left Tackle. Geraghty then went on to play offensive line at Division II Stonehill College in Easton, MA. At the end of his four years, he was part of the winningest class to ever come out of Stonehill's program. In his Sophomore year, Stonehill won a share of their conference title when they won the NE-10's regular season Championship in 2013. He was a two year starter spending time at both Right Guard and Center. In May of 2016, he graduated from Stonehill with a BSBA with a concentration in Accounting. Currently, Geraghty is taking classes in order to fulfill his CPA requirements and will begin working full time as an Assurance Associate at Ernst & Young in the Summer of 2017. 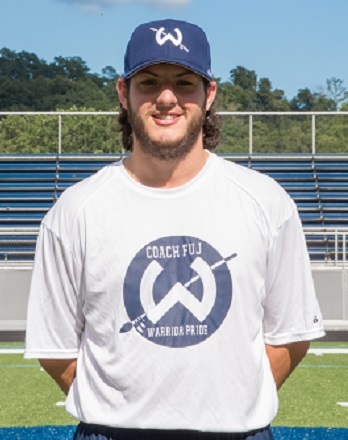 Worked as a head youth football coach and the Assistant Freshman and Junior Varsity coach at Sleepy Hollow High School, as well as the Freshman Head Coach at Archbishop Stepinac High School. 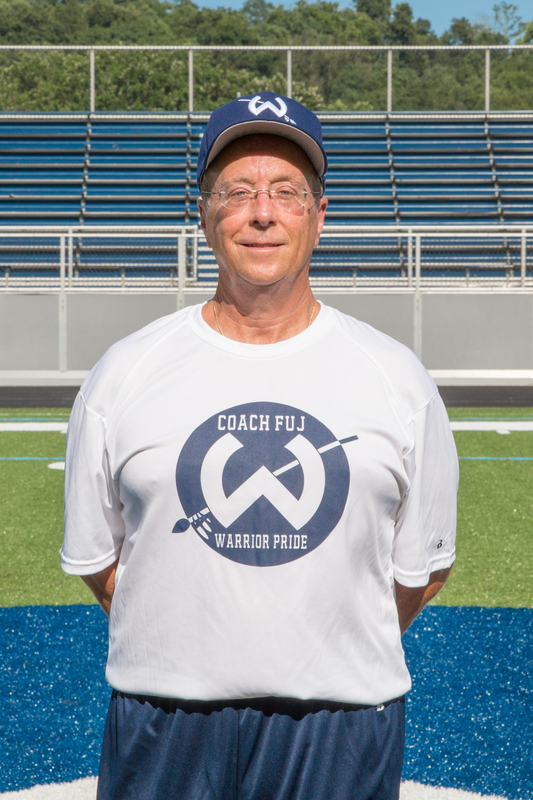 Most recently, Gary worked as a defensive back coach for a women's professional football team and was the head coach and defensive coordinator for the CT Wreckers, a women’s semi-professional football team. Both programs competed on a national level. Coach Peloso is proud to have had 22 players over the last five years be selected to the national All- Star game played in Texas.